CapitaLand Commercial Trust (CCT)’s results were in line with expectations. CCT is well positioned to benefit from a recovery in office rents with AST2 acquisition extending its footprint into New Downtown. Maintain BUY on CCT with an unchanged target price of S$1.90. CapitaLand Commercial Trust (CCT) has reported quarterly results. Results in line; maintain BUY with target price of S$1.90, based on DDM (required rate of return: 6.7%, terminal growth: 2%). 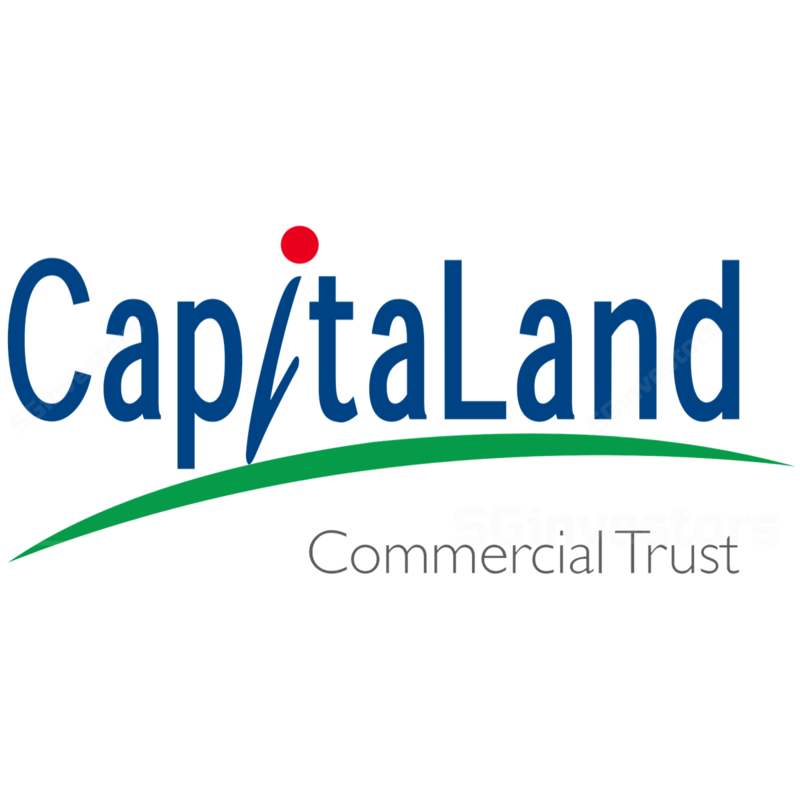 CapitaLand Commercial Trust (CCT) reported 3Q17 DPU of 2.36 S cents (+2.6% yoy), bringing 9M17 DPU to 6.92 S cents, up 3.4% yoy. 3Q17 gross revenue was stable and NPI was up 2.7% yoy, mainly due to the contribution by CapitaGreen (S$3m in 3Q17 vs S$1m for 3Q16) but offset by divestments of Golden Shoe Car Park and Wilkie Edge. The results were in line with expectations, with 9M17 DPU representing 76% of the full-year forecast. CCT signed 170,000sf of leases during the quarter (of which 30% were new leases). New and renewed tenants in 3Q17 include Varde Partners Asia, Gain Capital Singapore, Robert Walters (Singapore) and Straits Tankers. As a result, CCT's portfolio committed occupancy rate was 98.5% (vs core CBD's average of 92.5%). Continued pressure on rentals in 3Q17, with reversions ranging from -17.8% to +5.2% (committed rents vs average expired rentals) for Six Battery Road and -19% to +13.1% for One George Street. Six Battery Road and One George Street achieved monthly rents in the range of S$9.77-12.50psf pm and S$8.63-9.25psf pm respectively. Minimal refinancing needs until 2018. CCT repaid S$90m of borrowing with proceeds from divestments in 3Q17, and has minimal refinancing needs until 2018. Aggregate leverage dropped to 33.9% in 3Q17, as compared to 36.0% in the previous quarter. Total gross debt declined 6.3% to S$3,024.2m because of the conversion of S$175m of convertible bonds. 85% of the borrowing remains at a fixed rate, minimising the interest exposure risks. As at 3Q17, the average term to maturity was 2.9 years, while interest rate remained stable at 2.7% with interest coverage ratio at 5.1x. Asia Square Tower 2 acquisition at S$2.15b will extend CCT's footprint into New Downtown (Marina Bay area), increase its exposure to Grade A assets from 62% to 69.9%, improve tenant diversification at the portfolio level (with contribution from top 10 tenants decreasing from 36.8% to 33.0%), and improve asset diversification (such that the maximum NPI contribution by any single property will decrease from 27% to 23%). The transacted price is attractive with significant revaluation gain potential, pricing the premium Grade A office in AST2 at S$2,689psf of NLA (7.8% below the mean of comparable Grade A properties, and lower than its independent valuation of S$2,710psf). Recovery in Grade A CBD core office rentals. For the first time in 10 quarters, Grade A CBD core rents have increased with rentals rising 1.7% qoq to S$9.10psf pm, according to CBRE. Jones Lang Lasalle also reported overall CBD rents growing for the second consecutive quarter and at a faster pace than in 2Q17, due mainly to the high occupancy in quality buildings, especially those in the Marina Bay area. Landlords of higher quality buildings are expecting higher rents, on the back of stronger economic fundamentals, and demand-supply dynamics. The continued flight to quality has led to Marina One and UIC Building reaching pre-commitments of about 70%. The new demand is mostly coming from the co-working and technology sectors (such as Agoda, Amadeus and Netflix), amid tightening availability of quality space with new supply in core CBD remaining meagre at 0.81m sf p.a. beyond 2017.